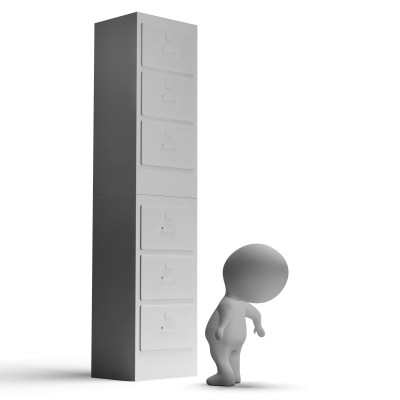 With the enormous increase in data over the last few years, it is an intuitive corollary that the demand for storage solutions must have increased as well. We look at the dynamics of storage space in conjunction with Big Data and Hadoop wave. To set a context for the storage solutions in Hadoop ecosystem, some of the unique characteristics are listed below. It is not surprising that the demand for storage has been increasing and IDC predicts that storage market will grow by astounding 184% from 2012 to 2015. The research firm also predicts that file and object based storage will become mainstay in Big Data market. Combined with the emergence of in memory database like SAP HANA, we will also see common deployments of network based flash storage. In the same research report, it notes that 32.7 % of organizations are running open source Hadoop on their data analytics platform while 20.3 % organizations are running commercial Hadoop distributions. While the days of proprietary lock-in are moving behind us, it is still advisable to review the options and architecture before committing to a storage buy-in. Storage sprawl and underutilized capacity may have been a common productivity issue but with hybrid and tiered storage architecture, organizations are countering the trend. As attractive the downward trend in per unit storage cost may seem, the volume spike may still cost the buck. For now, make the most of the booming storage options.